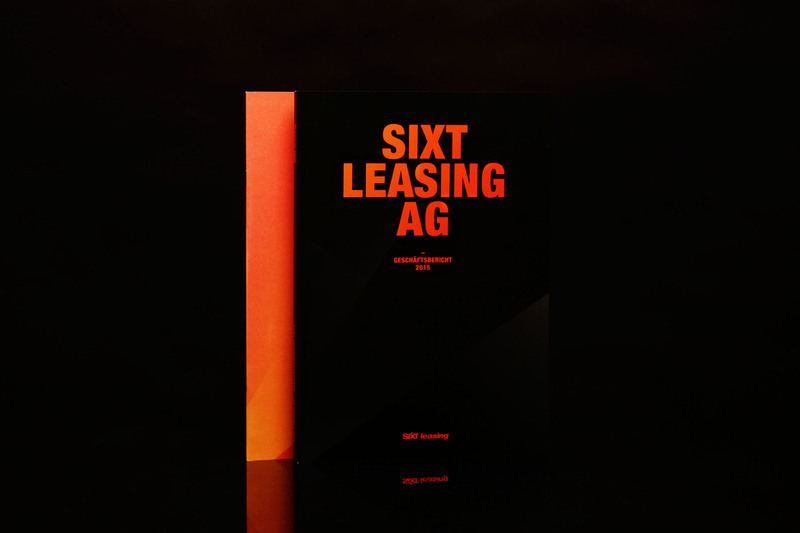 The SIXT leasing SE, whose Fleet Leasing, Online Retail and Mobility Consulting divisions have traded on the Frankfurt Stock Exchange Market since the 7th of May 2015, has invited its shareholders to its first Annual Meeting on the 31st of May 2016 and the second one following in May 2017. 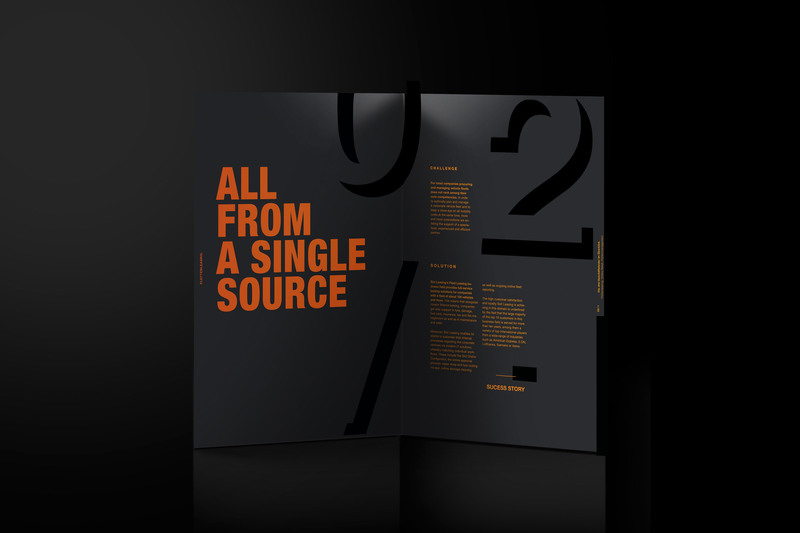 An event that is to be presented with artistry worthy of its significance. 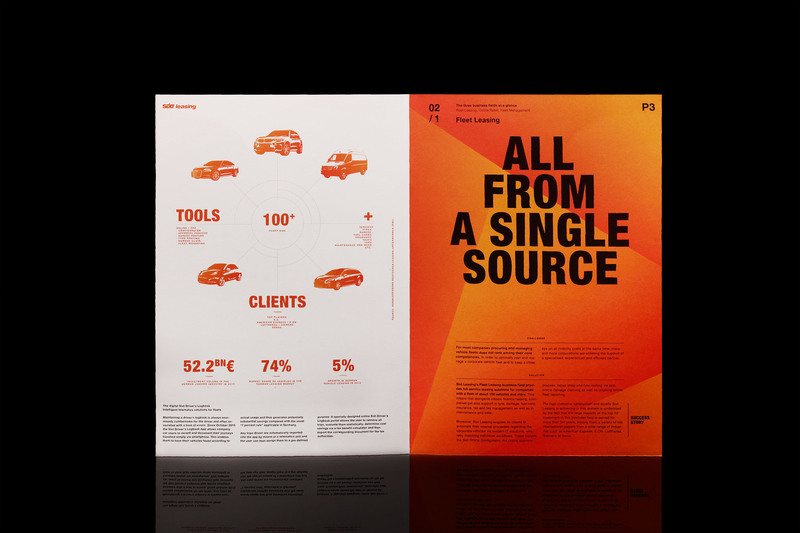 To this end, MHDK was commissioned to design a new visual identity, which was conceptualized in cooperation with the company head office. 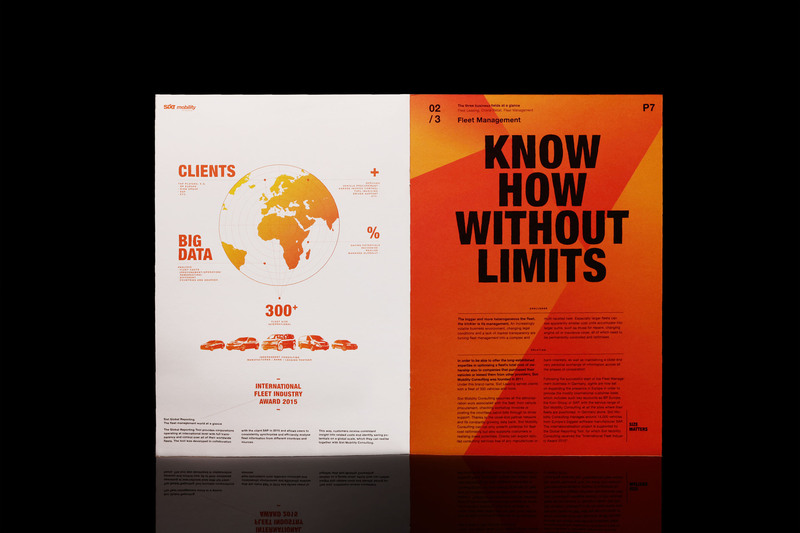 Based on a look composed of the vibrant company colours, a modern typography concept and a filigreed infographics, MHDK create a range of media (e.g. 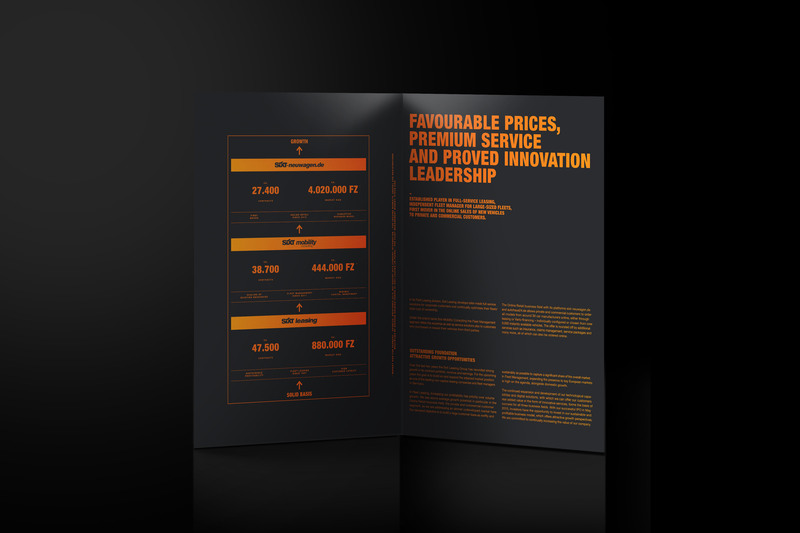 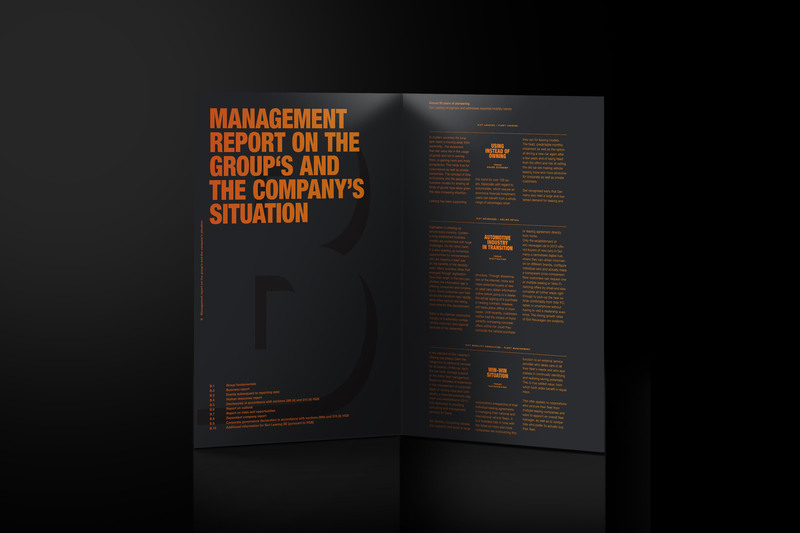 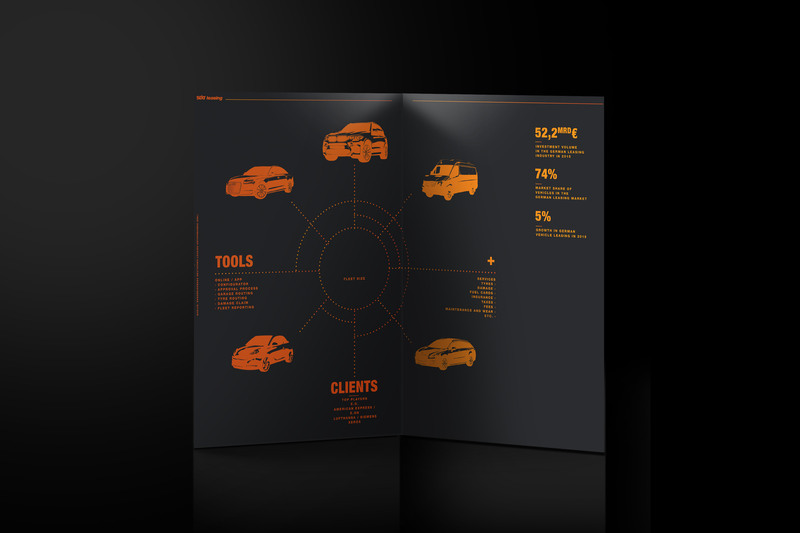 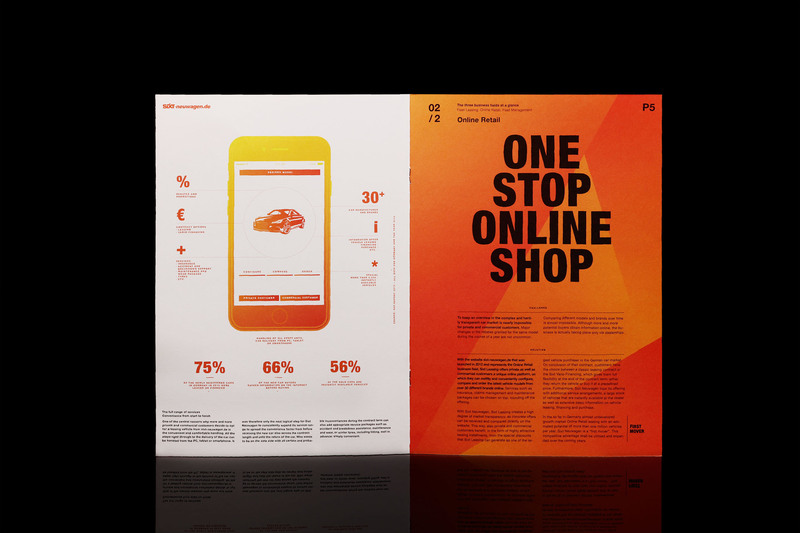 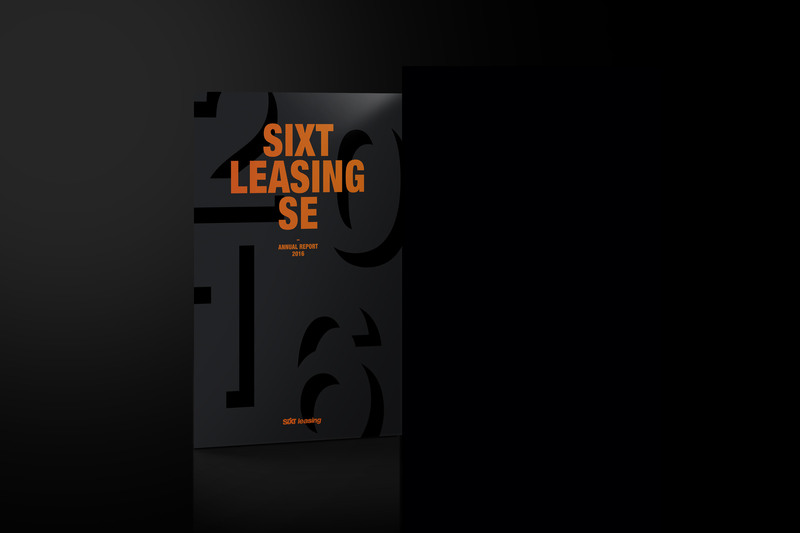 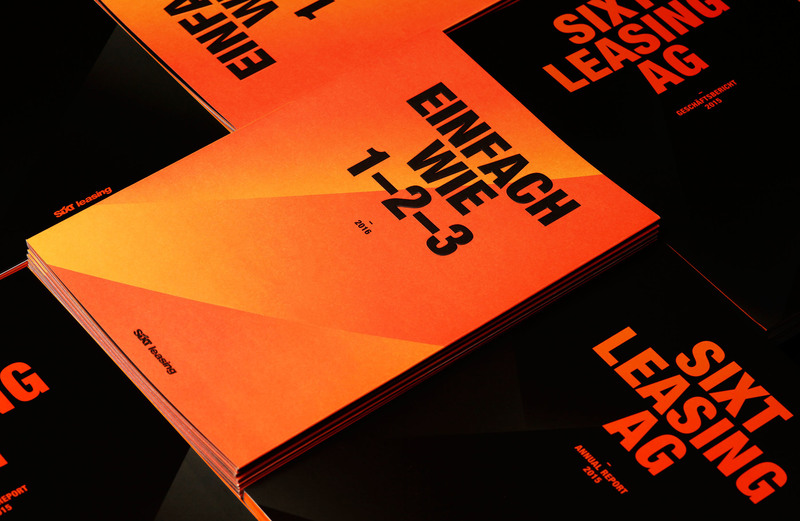 parts of the annual report, brochures, covers/separator-pages for financial reports and registry counters, banners, and brand walls for the event) which emphasise the progressive spirit of the SIXT leasing SE.